Unique gifts, clothing, lifestyle, and much more. Large collection of books. Fabric by the yard. All merchandise is hand picked with quality in mind. 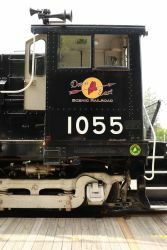 We are locally owned and operated, and have been for over 84 years. You could say we started at the top- the top of Cadillac Mountain, that is! Our first gift shop opened at the summit of Cadillac in 1933, and we’ve been steadily growing since then. 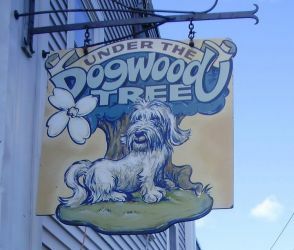 As a local business, we’ve benefited from the generosity and support of the community, and that’s why many of our products come from Maine vendors. 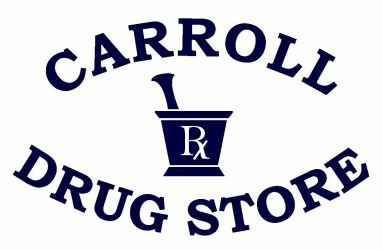 Carroll Drug Store is your hometown pharmacy and a whole lot more! Our store offers a variety of gifts, cards, art and craft supplies, toys, housewares, seasonal items, and more that will make your stay on the Quietside more enjoyable. Vintage & Antiques! Beautiful clothing and accessories, wedding dresses, Jewelry from diamonds and 18kt. to plastic! Vintage and collectible dishes. Furniture and art work to make your home comfortable and or just more beautiful. Come experience it! 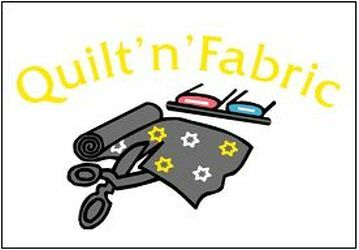 A shop for handmade quilts, fabric, yarn and other sewn, knitted and crocheted items. We also offer needlepoint and counted cross stitch supplies and kits. Please check out our notions and book departments as well. Classes will be held as needed.